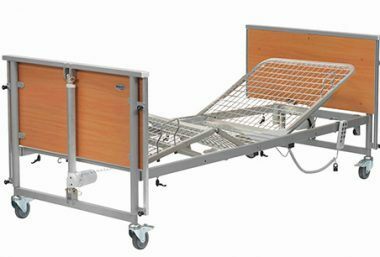 Our VENDLET Patient Turning systems are compatible with a wide range of community-style beds. Here’s a list of the most common models that we can work with. Our Raizer demos are free and normally last around 30 minutes. We'll come to you, show you how to use the Raizer, and answer any questions. Book yours now. Read our summary of Professor Dr. Hans Günter Lindner's study into four common in-bed transfer and repositioning manoeuvres. Older people are more susceptible to dehydration. But why? 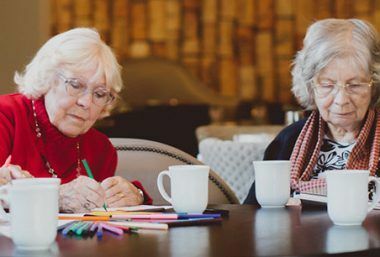 To commemorate Nutrition and Hydration Week 2019, our latest blog explores the reasons why older people sometimes take on less fluid, and what can be done to help. 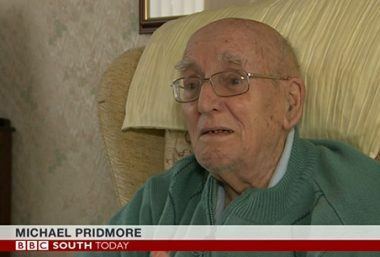 The Raizer Emergency Lifting Chair took a starring role in a BBC South news piece this week. 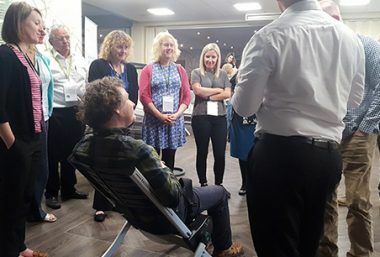 In her report, BBC journalist Emily Hudson explored why Southampton City Council have equipped their telecare responders with the Raizer, and examined the impact it's already had on the city's residents. 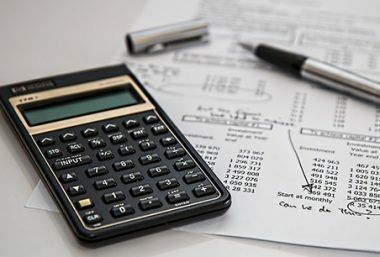 Whether it's stocking up on lower-cost essentials or investing in a piece of cost-saving kit. If you've got surplus budget to spend, we've got some ideas. Get all the latest news, updates and offers direct to your inbox. Don't worry, your details are just between you and us (we hate spam, too).